For dedicated, comprehensive legal services, trust our experienced firm. 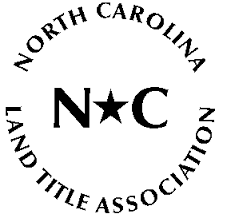 We can represent your real estate interests anywhere in the state. At The Kania Law Firm, we have become one of the most renowned law firms North Carolina over the past 30 years. Our areas of practice include tax collections, real estate law, foreclosure sales, and creditor bankruptcy. 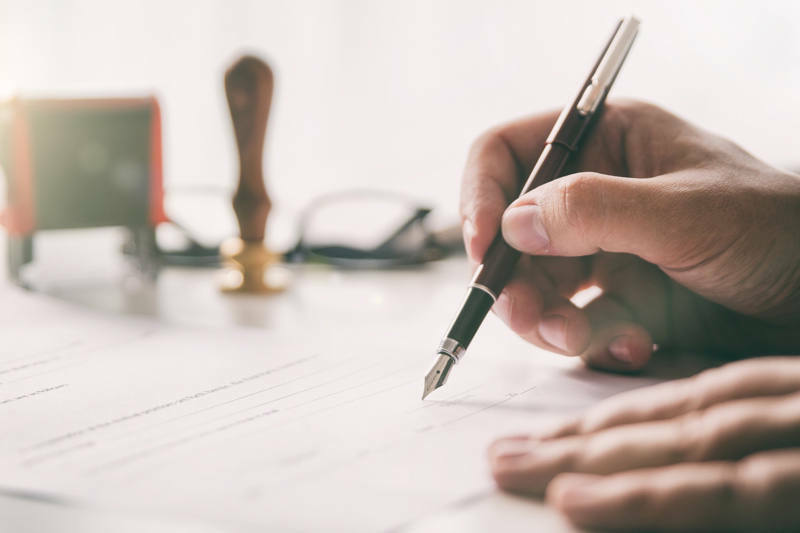 Our attorneys have closed tens of thousands of loans over the years, and we have the power to efficiently represent you anywhere in the state. Q: I am new to tax foreclosure. How do I get started? A: Tax foreclosure properties are sold at public auction. We have important information for bidders detailed at length on our website. We also recommend attending a live auction in a county near you. To see all of our upcoming auctions, please refer to our tax foreclosure sales page. If you still have lingering questions, always feel free to contact our office. Q: Can I buy a property before it goes to public auction? A: By law, The Kania Law Firm cannot sell you the property before it goes to auction. A property in foreclosure cannot be bought by paying off taxes and fees currently owing. The sale is what transfers ownership from one party to another. Q: If I win the bid and tender my purchase funds, is the deed I receive clear of all liens? A: A tax foreclosure action, if properly conducted, extinguishes all liens, unless otherwise excluded on the Sale Notice. 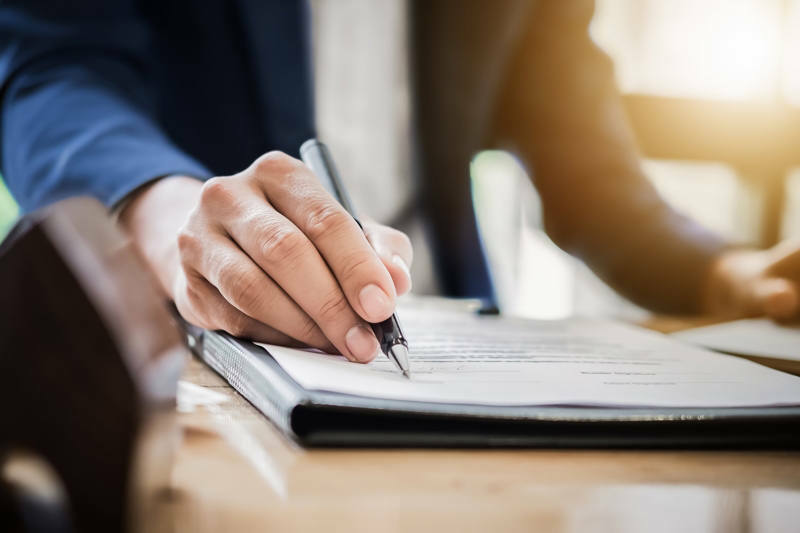 However, our office does not normally certify title to buyers unless retained to do so by you, so you are encouraged to have your attorney review the title should you have any title concerns. Our law firm is one of the preeminent firms in the state for tax collections, real estate, foreclosure sales, and more. One of the main focuses of our practice involves conducting judicial tax foreclosures, and we can provide up-to-date information about upcoming auctions and current listings. We are one of very few firms in the state that offer these services, and we have streamlined our processes over the years to provide the most efficient, effective experience for those interested in purchasing a foreclosure property at auction. Throughout the duration of your case, our team of talented paralegals and research specialists can offer up-to-the-minute information using cutting-edge, state-of-the-art technology. We want to make your experience working with our firm an excellent one from the beginning, and we consider customer service an ongoing, essential cornerstone of our operations. 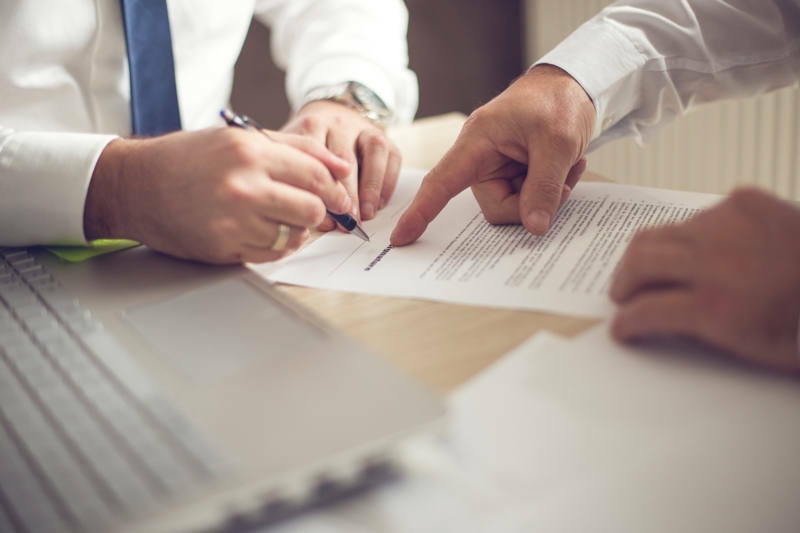 For unparalleled assistance with real estate transactions, default services, foreclosure sales, and more, trust our seasoned team of attorneys and paralegals to exceed your expectations. Contact us at The Kania Law Firm today for additional information about the legal services we offer or a briefing on current foreclosure sale listings. Our talented attorneys have spurred our growth over the years to become one of the most preeminent real estate law firms in Western North Carolina. 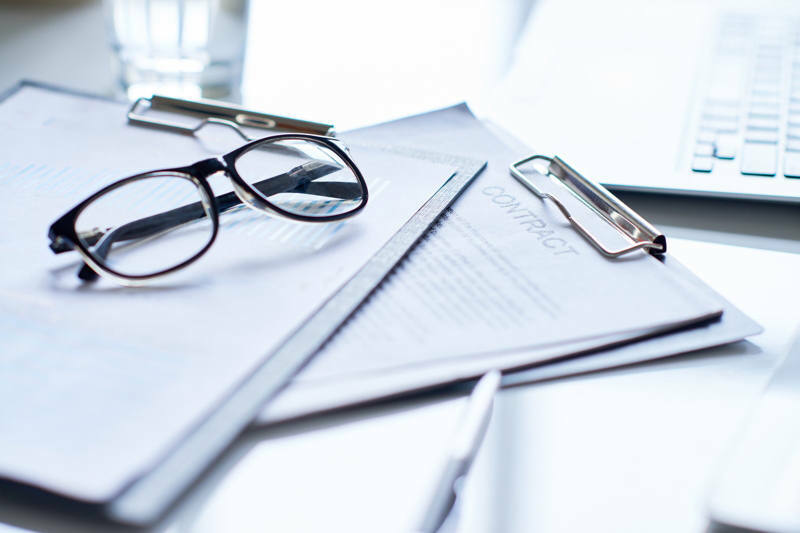 We have the ability to ensure creditors’ rights are preserved and protected. 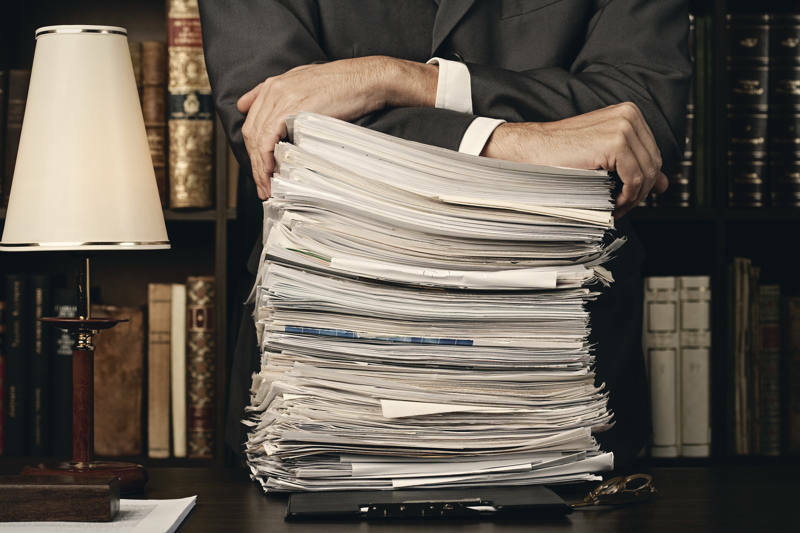 Our extensive legal services are a clear reflection of our ability to work on many legal cases with varying requirements and of differing complexities. Let us effectively represent your county or municipality.